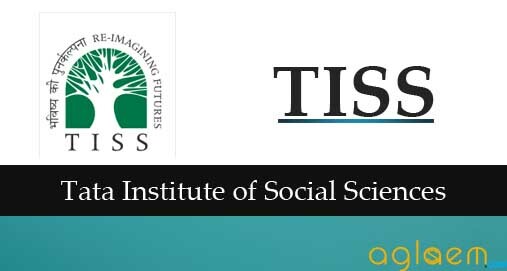 The Tata Institute of Social Sciences will publish the TISS BAT 2019 Result. The results will be available online, no printed rank card or scorecard will be sent to the candidates. Candidates who appeared for the TISS BAT 2019 will be able to check their result. 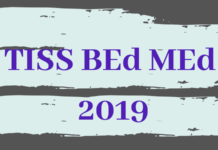 Check complete information on TISS BAT 2019 Result in the article below. The result of TISS BAT 2019 will consist of the score and the qualifying status of the candidates. The candidates will be able to check the result using online mode only. Each TISS Campus will release a list of selected candidates. The list will consist of the registration number and name of the candidate. The list of selected candidates for each TISS campuses are in pdf format. The candidates should keep note of the below-given dates and deadline. Selected candidates have to send scanned copies of their Paid fees challan, Acceptance letter, Scorecard. How to Check TISS BAT 2019 Result? After the TISS BAT exam, Candidates will be able to check their result. The results will be available online, the individuals are suggested to save and download the page. The result will be required during the final admission. Hence, it should be kept in good condition. 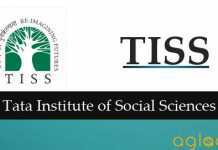 Visit the TISS official website at admissions.tiss.ed or the direct link provided on this page. Go to the “B.A program section” provided at the bottom. Click “Notification” given at the bottom. 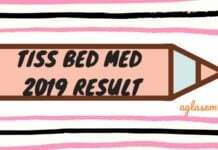 The link to download the “TISS BAT 2019 Result” then displayed. Candidates will be able to download their TISS BAT 2019 Result. All the provisionally selected candidates will be required to undergo for the Medical checkup which will be conducted by the Medical Officers of the Institute after verification of original documents. The selected candidate will be required to produce the original Mark sheets / Certificates, including the statement of the marks qualifying examinations with the requisite percentage of marks at the time of reporting for admission, failing which they shall not be allowed to complete the admission, and the offer of admission shall stand canceled. The candidate selected for the admission shall have to submit the Original Migration Certificate from the Head of the Institution / University last attended at the time of admission. I can’t find the results.Some help please? Where is the result of tisstiss bat, Which was to be declared on 25may? Hey, I have got 52/100 and in my result status i have an N… So i have qualified and selected for tiss bat…?? ?